Tabaq, Ziki’s, Republic Gardens, Lima Lounge, La Fontaine Bleu, Signature Bleu The Camelot, Paolo’s, Cadillac Ranch, Washington Convention Center, Moose Lodge, Gaylord Cherry Blossom Room, Crystal Lounge, Rio’s, Jolly’s, Velocity 5, The W Hotel, Martins Crosswinds, Newton White Mansion, The Villa, Lansdowne Resort, Marriott Wardman, Hyatt Regency, Capitol Hill, Bobby Vans, Merriweather Post Pavilion, Baltimore Convention Center, First Mariner, Nationals Stadium, FedEx Field, Giant, Sports Zone, Chastleton Ballroom, Radisson Largo, Cherry Hill Ballroom, Loft Ballroom, Doubletree Baltimore, Maggianos, Torpedo Factory, Quantico Marine Base, Navy Nard, Oxon Hill Manor, Washington Post Conference Center, Top of the Town Holiday Inn Express DC, Washington Hilton DC, T.Rowe Price, and over 200 elementary schools with the Get Fit/Fun, Fly, & Fit Tour. 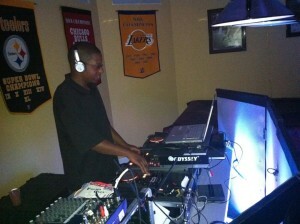 James (DJ-HD) currently lives in P.G. County, MD. He was raised in both Newburgh, NY, and P.G. County, Maryland, until High School where he remained in MD. He attended the Art Institute of Philadelphia where he studied Computer Animation/Graphic Design. 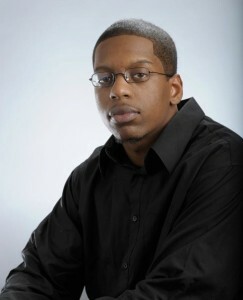 He’s presently a DJ/Audio-Visual Technician/Music Producer throughout DC/MD/VA/PA. 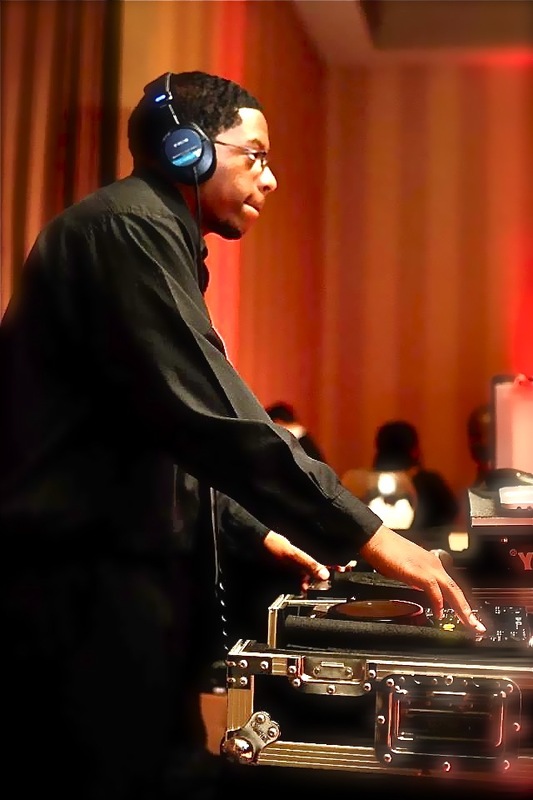 Called by numerous clients as “amazing”, “great”, and “the best ever”, James (DJ-HD) is an extraordinary DJ with the ability to keep the crowd moving all day and night long. With over 10 years of experience in major and private event/production services, DJ-HD knows what it takes to make an event successful. Leaving a great first impression and last impression is always the #1 priority. Having experiences with many different ages and kinds of people makes DJ-HD versatile and considered a mixed-crowd specialist who can play various genre’s of music. Click here to read DJ-HD’s reviews from past clients!! !